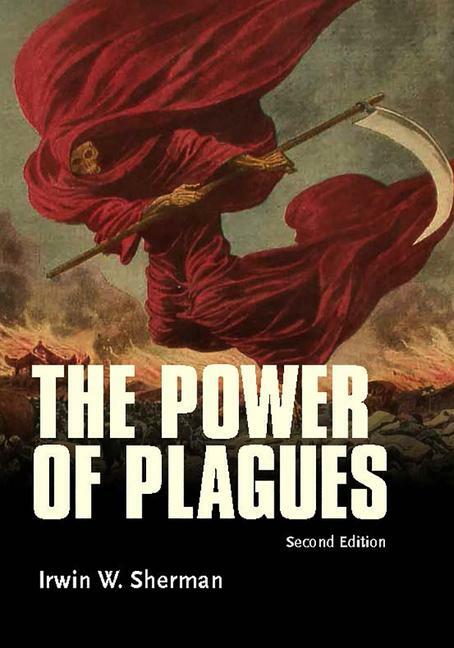 This book presents an historical account of how plagues past and present have shaped the outcome of wars and altered the course of medicine, religion, education, feudalism, and science. Cholera gave birth to the field of epidemiology. The bubonic plague epidemic that began in 1346 led to the formation of universities in cities far from the major centers of learning (and hot spots of the Black Death) at that time. Pathogens are not the only stars of this book. Many scientists and physicians who toiled to treat and prevent these plagues are also featured. This edition also covers modern disease outbreaks, such as anthrax, cholera, Ebola disease, HIV, influenza, Lyme disease, malaria, tuberculosis, and Zika disease, as well as the threat of antimicrobial resistance.